where e represents a random deviation from the mean relationship represented by the rest of the model. With a single predictor, the model is a straight line. With more than one predictor, the model is a plane or hyperplane. While such models are adequate for representing many relationships (at least over a limited range of the predictors), there are many cases when a more complicated model is required. 1. 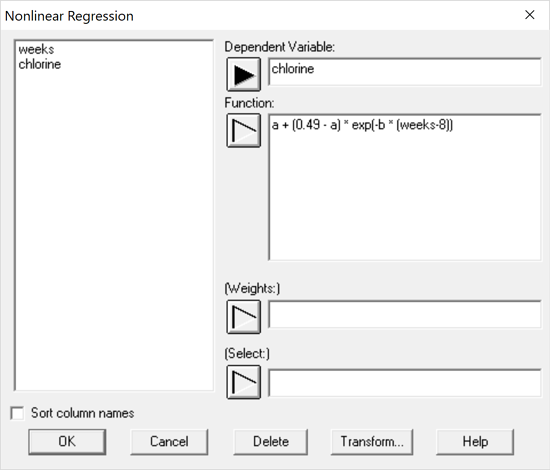 Transformable nonlinear models: models involving a single predictor variable in which transforming Y, X or both results in a linear relationship between the transformed variables. 2. Polynomial models: models involving one or more predictor variables which include higher-order terms such as B1,1X12 or B1,2X1X2. 3. Models that are nonlinear in the parameters: models in which the partial derivatives of Y with respect to the predictor variables involve the unknown parameters. 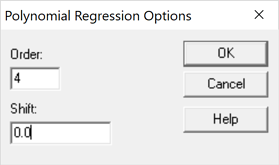 While the first 2 types of models may be fit using linear least squares techniques, the third requires a numerical search procedure. In this blog, I will show examples of the 3 types of models and give some advice on fitting them using Statgraphics. 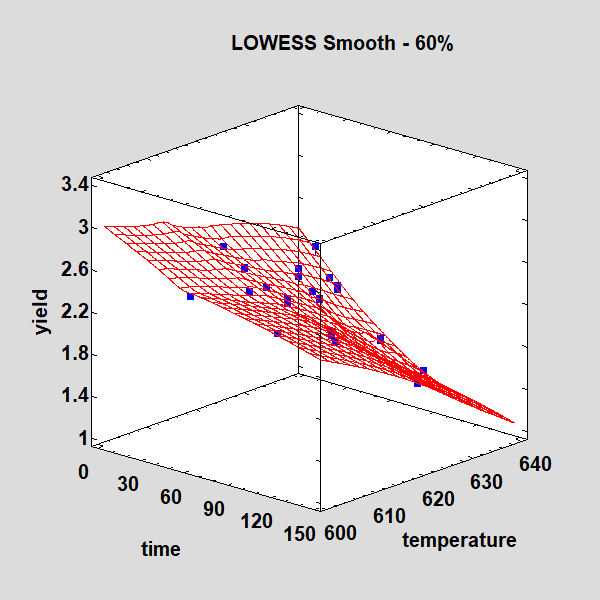 Lowess stands for "Locally Weighted Scatterplot Smoothing" and was developed by Bill Cleveland. It smooths the scatterplot by fitting a linear regression at many points along the X axis, weighting observations according to their distance from that point. The procedure is then applied a second time after down-weighting observations that were far removed from the result of the first smooth. 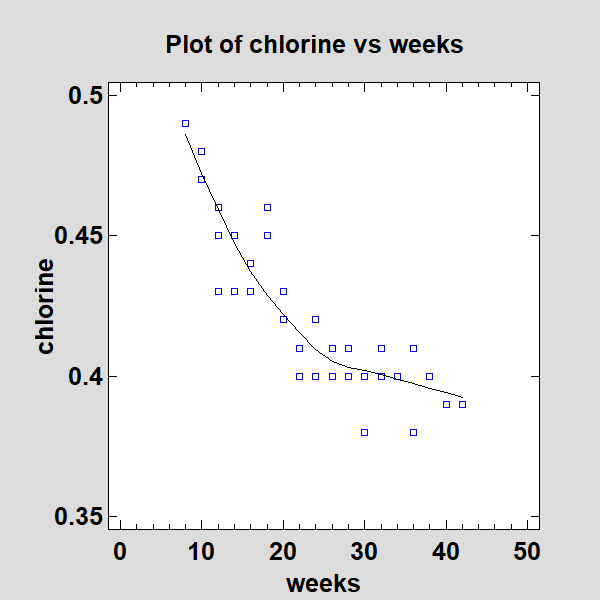 It may be seen that there is significant nonlinearity in the relationship between chlorine and weeks. The one caveat in such an approach is that the error term e is assumed to be additive after the model has been linearized. 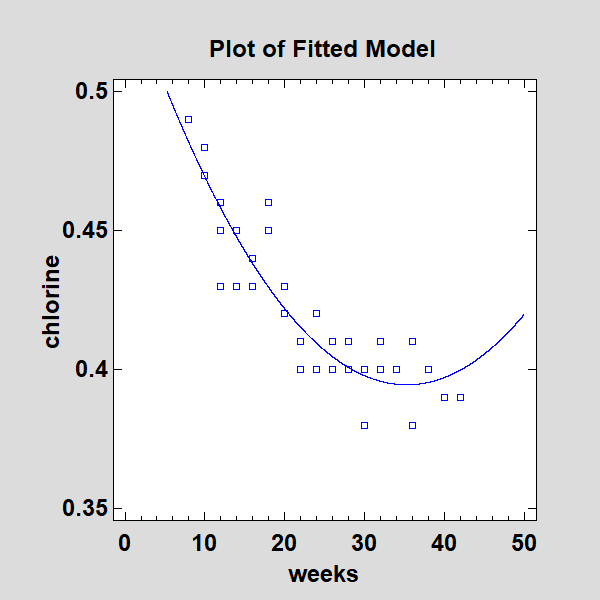 In addition to fitting the general relationship well, this model has the pleasing property of reaching an asymptotic value of 0.368053 when weeks becomes very large. In particular, row #17 is 3.66 standard deviations from its predicted value. However, since they could find no assignable cause that would justify removing those points, Draper and Smith left them in the dataset. Since polynomials are able to approximate the shape of many curves, they might give a good fit. By specifying a non-zero value for D, the origin of the polynomial is shifted to a different value of X which can prevent the powers from becoming so large that they overflow the variables created to hold them when performing calculations. 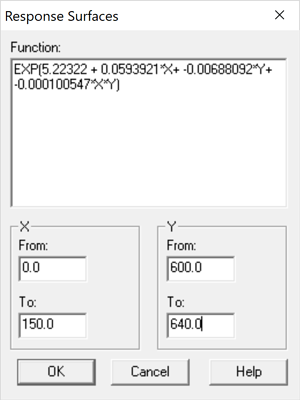 Since the maximum value of X is not large in our sample data, the shift parameter may be set equal to 0. However, beyond the range of the data the polynomial will behave erratically. While the polynomial is suitable if we are only doing interpolation, the Reciprocal-X model would be preferred if extrapolation is required. 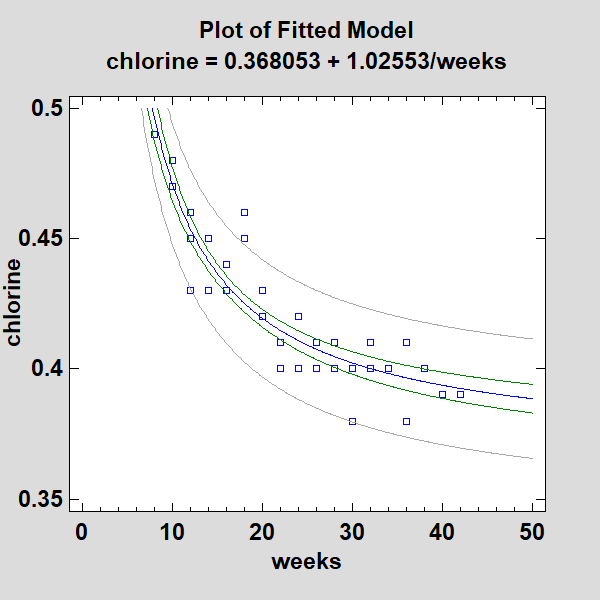 Even if only using the model for interpolation, the curvature in the interval between 30 and 40 weeks is disconcerting. 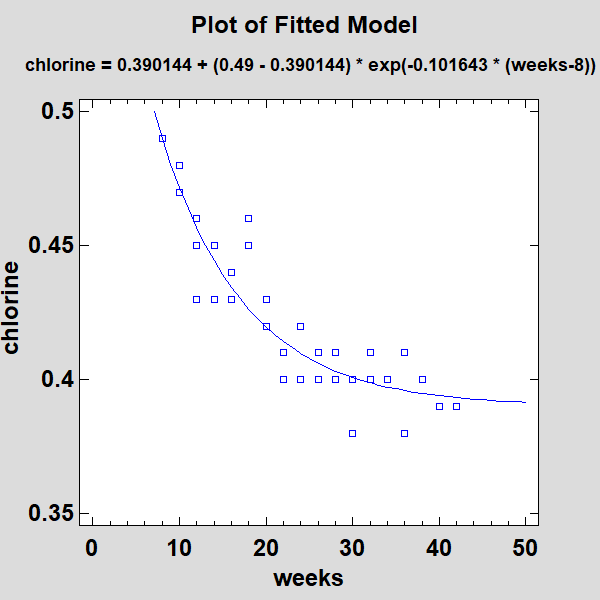 Yet such a model might be quite reasonable for this data since it implies that the amount of chlorine in each sample equals 0.49 at 8 weeks and then decays to an unknown asymptotic level a at an unknown rate B. This is in fact the model suggested by the researchers from whom Draper and Smith obtained the sample data. Based on the models fit earlier, a good starting estimate for the asymptotic value a is 0.38. 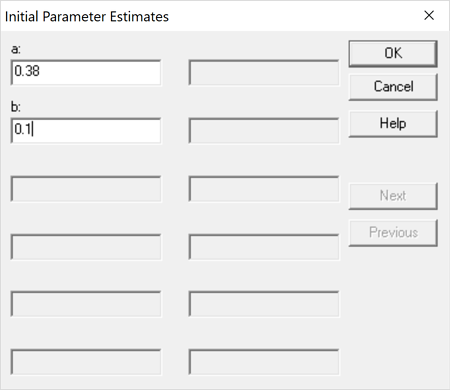 Less is known about the rate parameter B. In such cases, it often suffices to set the starting value to either 0.1 or -0.1. It is important that the sign be correct, however, since the search algorithms sometimes have trouble if they need to cross 0. Normally, the default settings here are adequate to find a good model. Of particular interest are the stopping criterion and the search method. 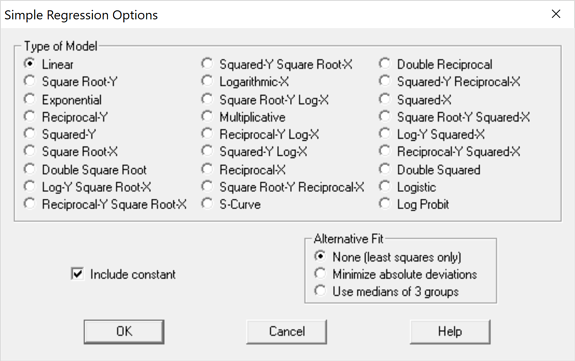 By default, the search will stop and be declared successful if either the relative change in the residual sum of squares between 2 consecutive iterations is less than Stopping Criterion 1 or the relative change in all parameter estimates is less than Stopping Criterion 2. 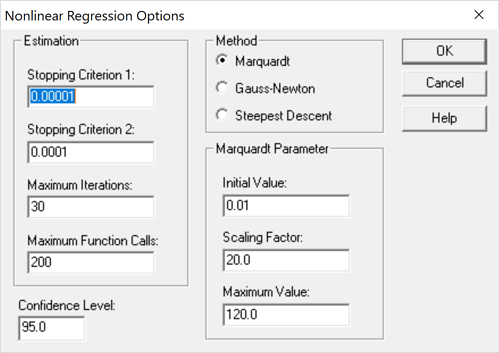 If the search does not succeed, you can try increasing the maximum number of iterations and function calls or switching from the Marquardt method to one of the other choices. More often, selecting a better set of starting values for the parameters will lead to a successful fit. 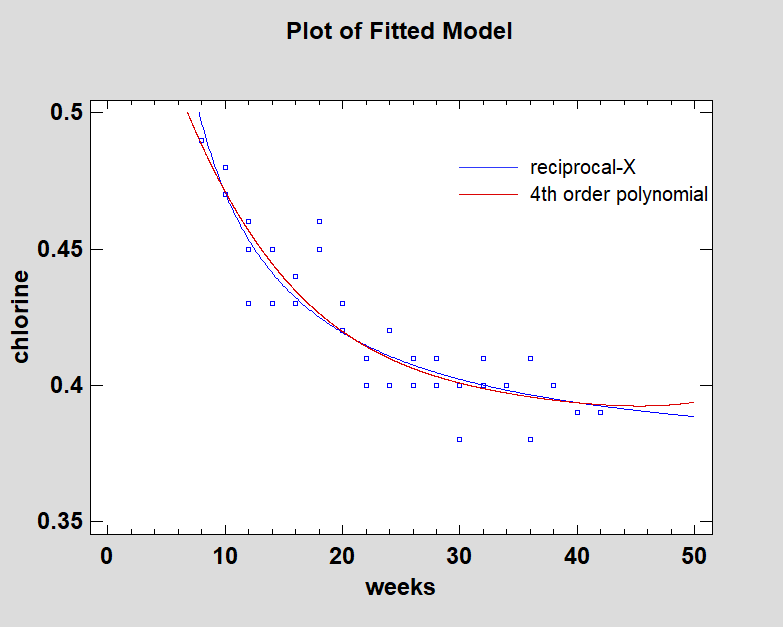 The fitted model is very similar to the Reciprocal-X model. The data are shown with a two-dimensional LOWESS smooth. The relationship is clearly nonlinear. 1. 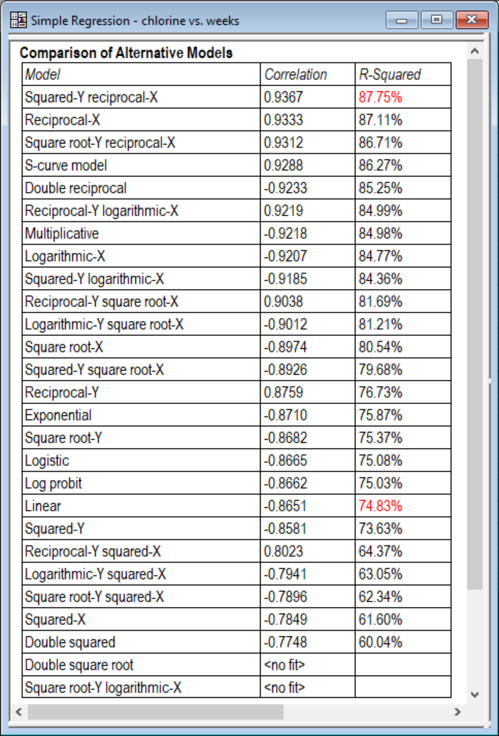 Fit the function LOG(Y) = B0 + B1X1 + B2X2 + B3X1X2 using the Multiple Regression procedure. This assumes multiplicative errors in the original metric of yield. 2. 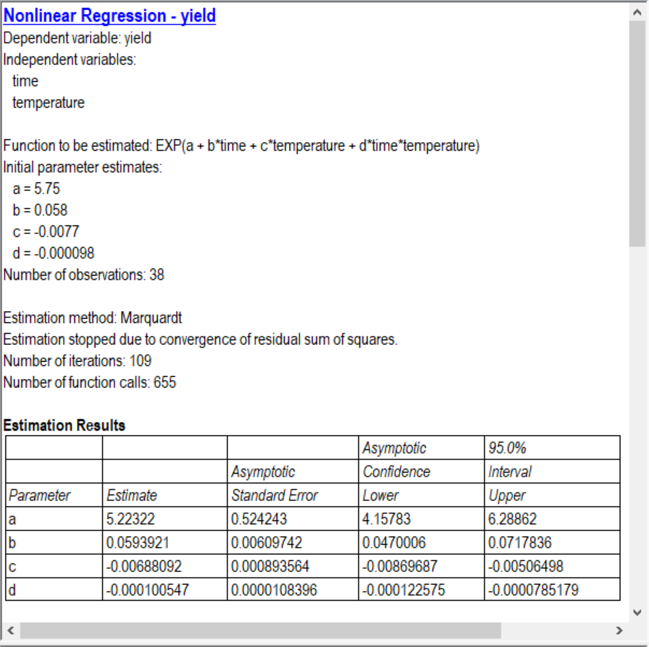 Fit the function Y = exp(B0 + B1X1 + B2X2 + B3X1X2) using the Nonlinear Regression procedure, using the estimated coefficients from Step #1 as the starting values for the unknown parameters. 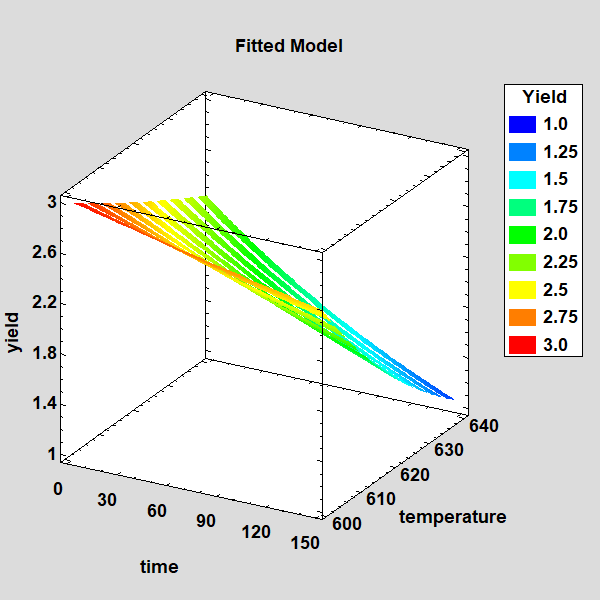 This assumes additive errors in the original metric of yield. Notice that the number of iterations needed to be increased to 120 in order for the algorithm to meet the stopping criteria. 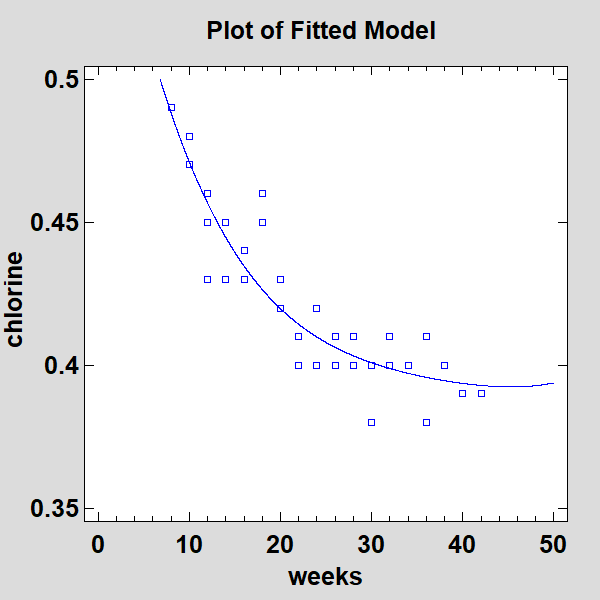 Nonlinear models often capture the relationships in a set of data better than linear models. 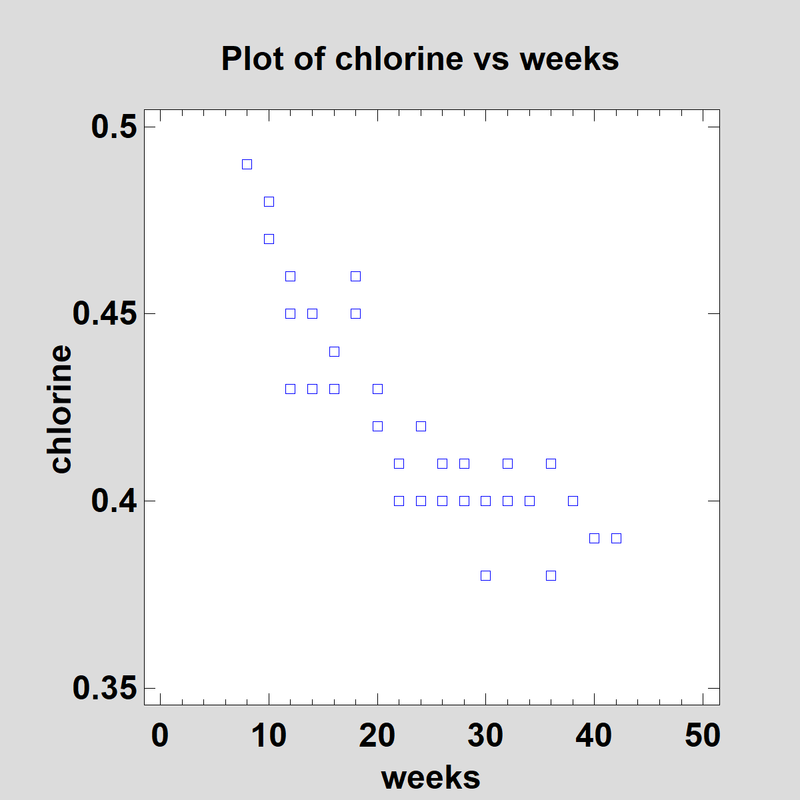 In Statgraphics, several procedures are provided to fit such models and display the results. It should be remembered that the goal of building empirical models is not necessarily to provide a complete explanation of the observed phenomena. Rather it is to create models that give useful predictions within the range of the observed data. Using a sufficiently detailed model to capture the underlying relationship is important, but it should not be so complex that it captures random variations. Often, remembering to Keep It Simple Statistically (KISS) leads to the most successful results. Cleveland, William S. (1979), "Robust Locally Weighted Regression and Smoothing Scatterplots", Journal of the American Statistical Association 74 (368), 829-836. Draper, N.R., and Smith, H. (1998), Applied Regression Analysis, third edition, John Wiley and Sons. The Statgraphics Blog is designed to share knowledge and ideas amongst all members of the Statgraphics community. We welcome your comments and suggestions regarding the topics posted. In addition, let us know if there are other topics that you would like to discuss.